1, mainly used for calibration, repair and various modifications, damage steel and alloy hub. 2, Working range: 10 "to 26" all kinds of wheels. 1.DRC 595 is ideal machine which can straighten & mill the uneven places of car rim which diameter size 10"~26". 2.Standard: Lathe table,it is used for mill the uneven placed where after welding (welding machine excluded). 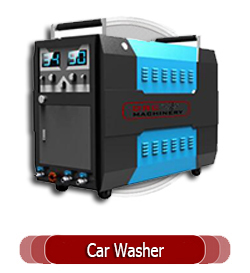 3.Optional: Electrical polisher, used for polishing rim surface to be smooth. 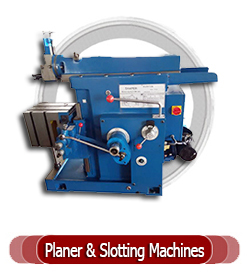 Rim straightening Lathe machine, also called as wheel shaping machine, wheel repair machine,rim straightening lathe or steel ring shaping machine, is specially used to repair various types of aluminum alloy wheels of distortion depression or deformation, etc. 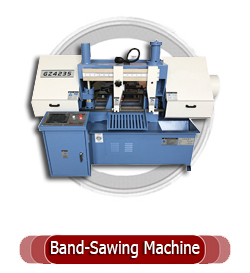 The automatic rim straightening lathe has the advantages of unique design, standard shaping effect, simple operation process, etc. Its processing diameter is 10"~26". Rim straightening machine is also called wheel repair machine, wheel straightening repair machine or wheel shaping machine. 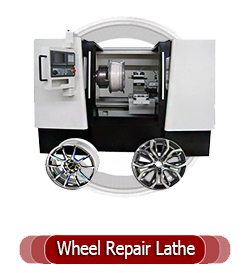 The wheel repair machine designed and manufactured by Haishu Machinery is widely used to repair or straighten various types of alloy aluminum or steel wheels of distortion, depression, surface scratching, wear, fracture, gap, corrosion, dents and deformation, etc. 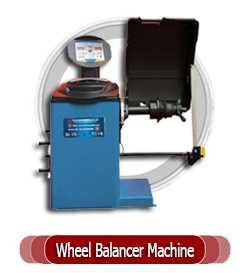 This wheel straightening machine can be used for balance testing, CNC machining and the complex repair process. It will not damage the wheel molecular structure and aluminum alloy case of mechanical properties with special designed and optimized structures. It has the characteristics of unique design, flexible operation and energy saving.The wheel repair machine had been exported to America, Australia, Hungary, Russia, Middle East, It has enjoyed high reputation of worldwide customers. 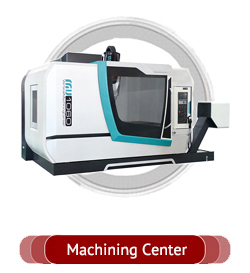 We are one of the leading machinery group specializing in producing heavy duty machine tools, it have five factories in China which mainly produce Vertical Lathe, Boring & Milling Machine, Heavy-duty Horizontal Lathe, both conventional and CNC types. We have a group of professional engineers in charge of technology, manufacturing, installing and testing, so we can guarantee that our machines will put on good performance based on high quality. Our products have been exported to more than 60 countries such as Canada, the U.S.A., Italy, France, Brazil, Bolivia, Chile, Russia, Romania, Saudi Arabia, Syria, Jordan, the U.A.E., Indonesia, Singapore, Thailand, India, Pakistan, South Africa, Egypt, Nigeria, Kenya and so on. We do believe we can create a win-win situation for both sides as long as we have come to a cooperation consensus. "Together we stand still, Divided we fall" this is what we treat our partners. Clients from all over the world are warmly welcome to build business relations, cooperate and develop together with us. Please feel free to contact us for details. 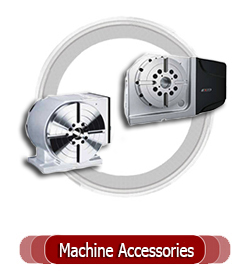 CNC lathes are designed with FANUC, SIEMENS, FAGOR, Dalian CNC and other CNC systems of the famous companies. The machines can work in the form of multiple replication cycling. 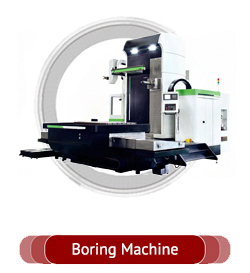 As the general type, these machines can be used for the semi-finishing and finish machining of many kinds of spindles and disc parts. Besides, inside & outside ferrous, conical face, head face, grooving, chamfering, screw thread boring hole, reaming hole and all kinds of curve axially symmetrical.